Vatsala Dhananjay & Co. is the law practice of well-known lawyer, Ms. Vatsala Dhananjay, along with select associates, practising exclusively in the field of Real Estate Law. 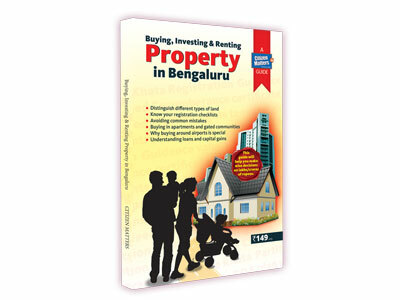 The firm was in Koramangala and now in Bellandur, Bangalore, and has an experience of over 20 years with local properties and Karnataka laws. It offers quality, professionalism, speedy deliveries, and individual approach to every client. The firm has inroads into many government offices, and can source required documents. It does not confine itself to calling for documents from clients alone. Ms. Vatsala Dhananjay is also a member of the New York State Bar Association (N.Y.S.B.A.) i.e., the foreign lawyers section.